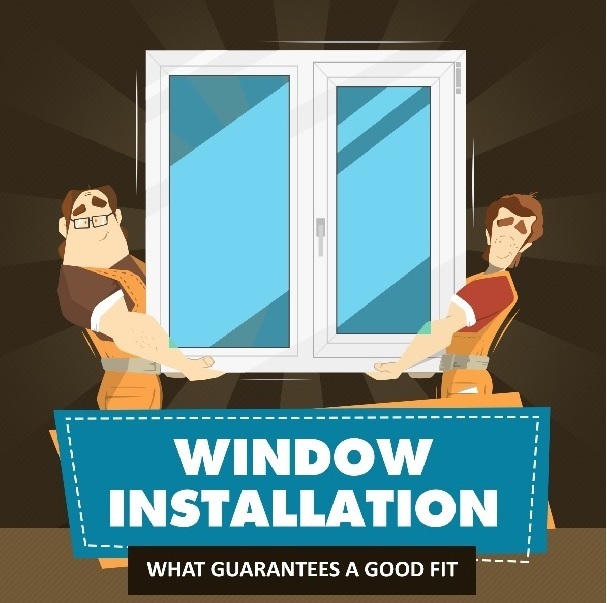 Do you want to replace your old windows? 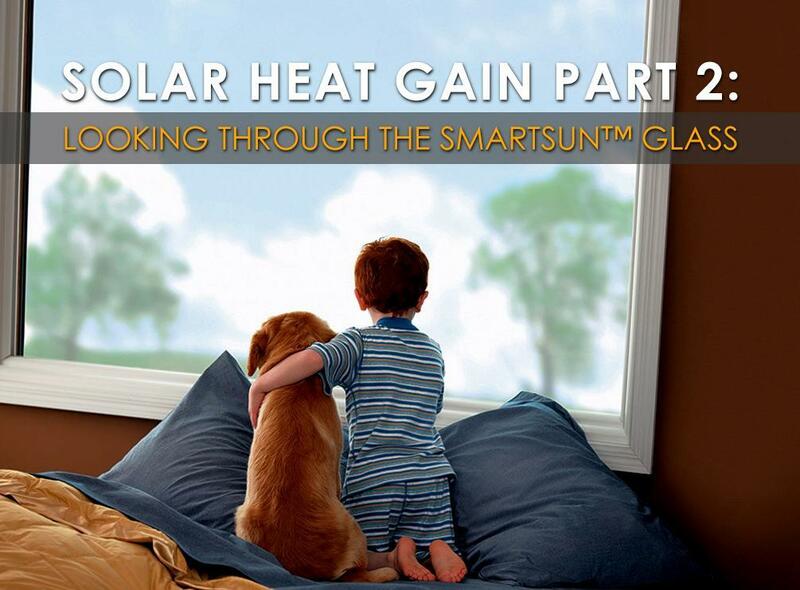 Window replacement can cost a lot of money, so you need to make sure you’re picking the right window for your needs. 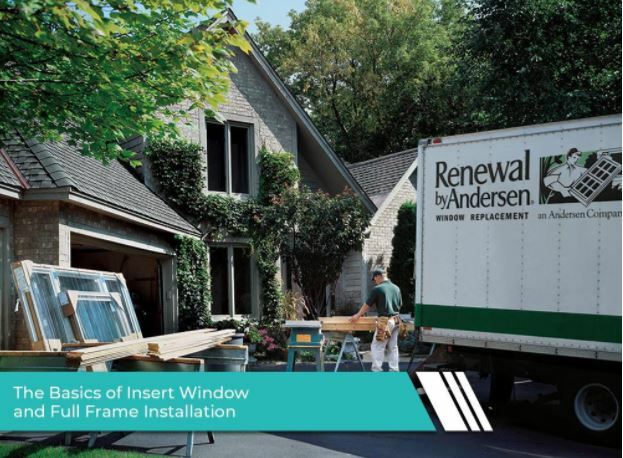 Renewal by Andersen® of Houston is known for hassle-free window installations. 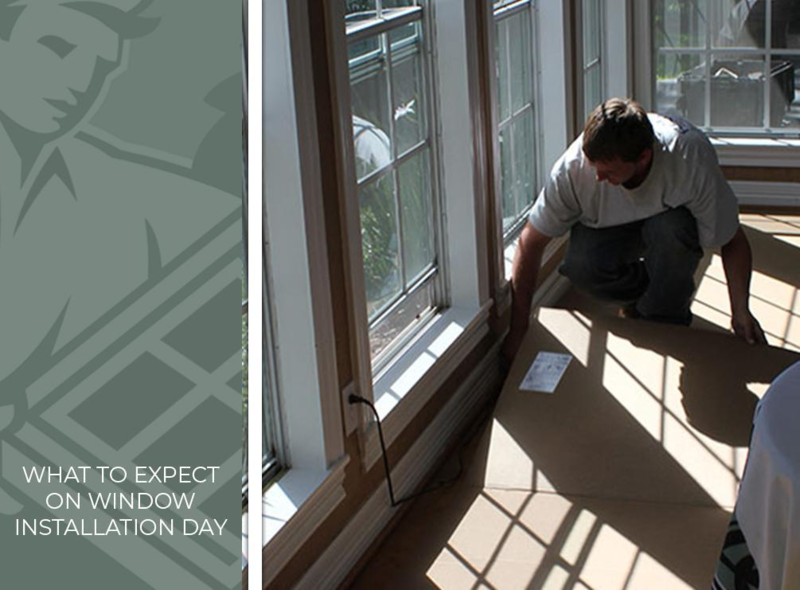 Your project will be handled by our crew of Certified Master Installers, the elite graduates of our very own certification program. 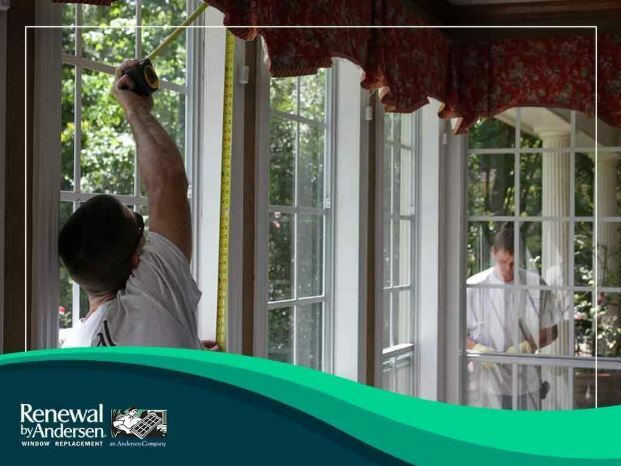 We don’t use subcontractors to ensure high-quality work and the brand of workmanship consistent with our strict standards for professionalism.